Do an internship in China with Projects Abroad and discover what you’re capable of by working in one of the fastest-developing countries in the world. You’ll work alongside local professionals, which will add relevant, real-world experience to your CV. You’ll also be able to improve personal skills like communication and teamwork. 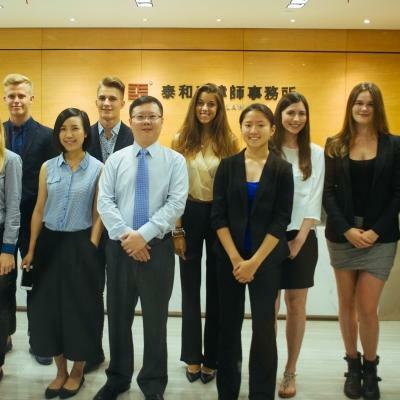 You have plenty to choose from when it comes to internship placements in China. You can work in a law firm and get insight into different legal specialisations, like corporate law or intellectual property. Or work in the business sector to gain experience in fields like finance, marketing, and fashion. 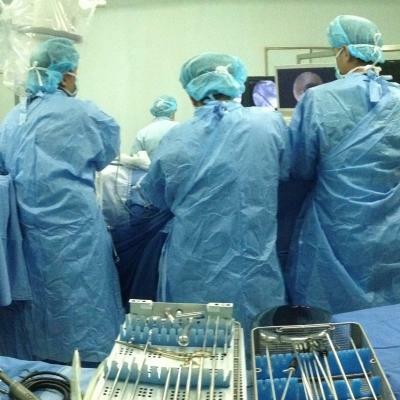 We also have opportunities for students to shadow doctors in some of the best hospitals in China. 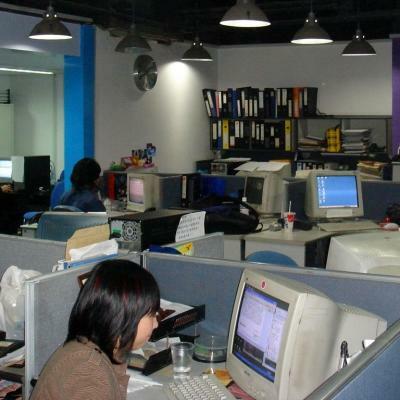 The most popular time of the year to intern in China is the summer. Our summer internships in China fill up fast, so we recommend booking your trip in advance if you want to travel at this time. You’ll be based in Shanghai with full-time staff, who you can call 24/7 if you need help. When you’re not focusing on your internship, there is a lot for you to see and do. You can explore mountains, lakes, temples, and gardens. 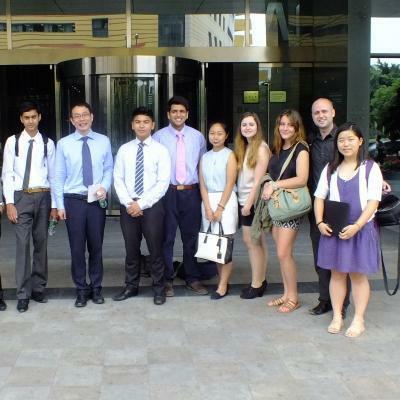 As an intern in China, you'll work in the bustling city of Shanghai. Think of Shanghai, and your head immediately fills with images of neon lights, the iconic city skyline, and towering skyscrapers. Shanghai is one of the most populated cities in the world, with more than 24 million people calling it home. Not only is Shanghai a global financial centre and transport hub, it’s one of the fastest-developing cities in the world today. This makes it the perfect place for anyone looking for to grow professionally in a different and exciting environment. When you’re not working, there’s plenty to do. Explore bustling streets, discover an endless supply of art and entertainment, and eat your weight in delicious dumplings. 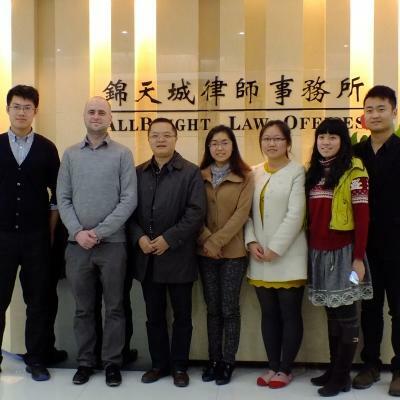 Our China internship placements are based in multiple locations. When you arrive at your respective airport, a member of Projects Abroad staff will be there to meet you. You can find more detailed information on arrival airports, orientation, and visas on our China Arrival Procedures page.